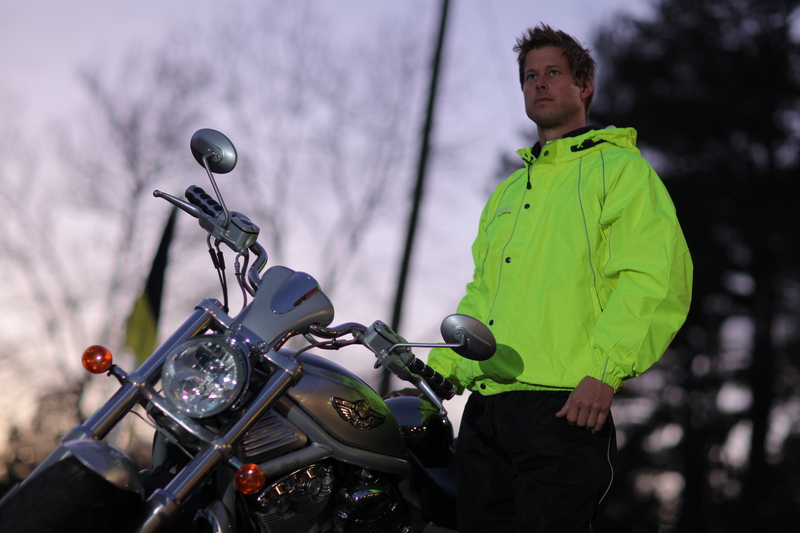 The strategy that has made frogg toggs the undisputed leader in lightweight, breathable, affordable rainwear and one of the most recognized names in the rainwear industry is simple, We listen to our customers. Located in one of the “wettest” parts of the country, frogg toggs was founded in 1996 on the promise of total customer satisfaction and to this day we don’t introduce a product, make a change, or commit a resource unless we know it will result in giving our customers even more reason to seek out and purchase the frogg toggs brand. As our customer base expands from the traditional sporting segments into other outdoor activities, this commitment is strengthened rather than diluted. We understand that a growing market means increased demand for and scrutiny of product quality. Our response to this is embodied in the quality found in our ever-expanding product line. We have every confidence that each and every frogg toggs product will provide our customers with the quality, performance, and value associated with the frogg toggs brand.